Receive $400 off your first full month's rent if leased and moved in before May 5th! This is a magnificent 5 bedroom, 3 bathroom home located near Meadowbrook. It has a large basement with tons of extra room for storage. Enjoy the beautiful architectural additions in the home such as arched walls in the living room and a fireplace. Don't miss out, apply today! 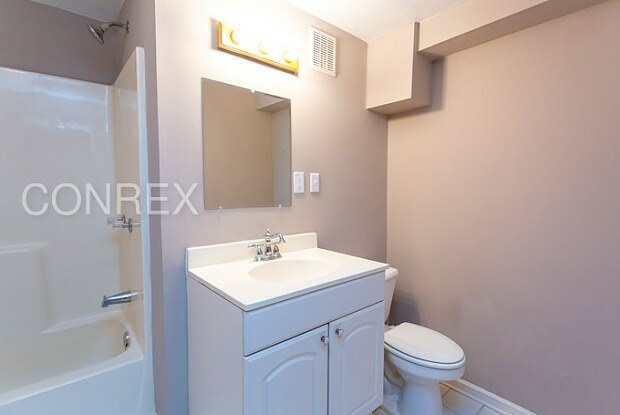 If you'd like to apply for this home or get set up for a self tour, simply go to: https://rentconrex.com/houses-for-rent/ For a full explanation of our rental criteria, please visit https://rentconrex.com/houses-for-rent/ This property allows self guided viewing without an appointment. Contact for details. 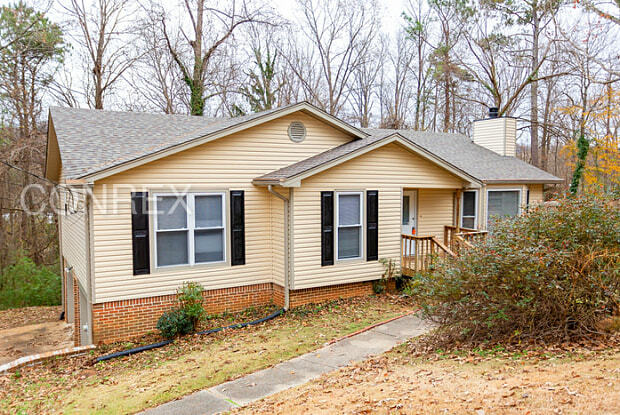 Have a question for 5207 Broken Bow Lane?